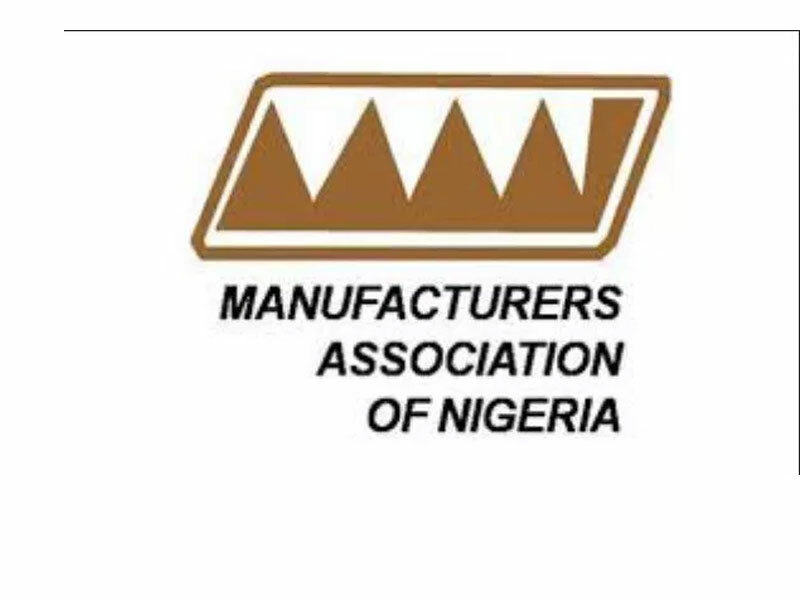 The new President, Manufacturers Association of Nigeria (MAN) Ahmed Mansur has pledged to boost the competitiveness of the domestic manufacturing sector through greater collaboration with the federal government. Speaking at the association’s 46th annual general meeting held in Lagos, he applauded Executive Order 003, which aims to increase the level of patronage of made-in-Nigeria goods by public procurement agencies. Mansur, an engineer, who is also an Executive Director of Dangote Industries Limited stated that the Order 003 shows that the present administration is serious in building local productive capacity. He reiterated his commitment to strengthen the association’s level of collaboration and interaction with the federal government to ensure that the Executive Order 003 is fully implemented to boost local patronage of made-in-Nigeria products. He said MAN would continue to engage all the Ministries Departments and Agencies (MDAs) to showcase made-in-Nigeria goods. “When this contact is made, we would encourage its members to compete both in terms of price and quality. I believe if we continue to work with the government in this manner, we would bridge the gap between us and the public sector requirements,” he said. He, however, appealed to the federal government to provide the necessary basic infrastructure in a bid to bring down the cost of production for manufacturers in the country, saying that the impact would be massive on the real sector of the economy. He said the association has kick-started the partnership by presenting a compendium of all members of the association to showcase to the federal government all the locally produced goods in the country. “They have to know who and where to contact to get quality made-in-Nigeria goods, so this is the first step we have carried. Our interactions with the Bureau of Public Procurement (BPP) are also steps in the right direction so that we understand the requirements and their expectations,” he said. Giving an insight into the new council’s direction, he said they would build on the success recorded by the retiring council, especially in collaborating with government to improve the operating environment. MAN, he added, would focus on building the strategic linkages between Small and Medium Industries, and the Larger Manufacturers, to enhance the capacity of the SMI sector, employment generation and wealth creating capacity of the Industry. Mansur declared that the council is committed to ensuring that MAN continues to be recognised as the voice of the manufacturing sector, working with other key stakeholders to promote the transformation of a Nigerian economy in which the manufacturing sector becomes the leading contributor to economic growth, employment generation and wealth creation for inclusive economic development and prosperity. 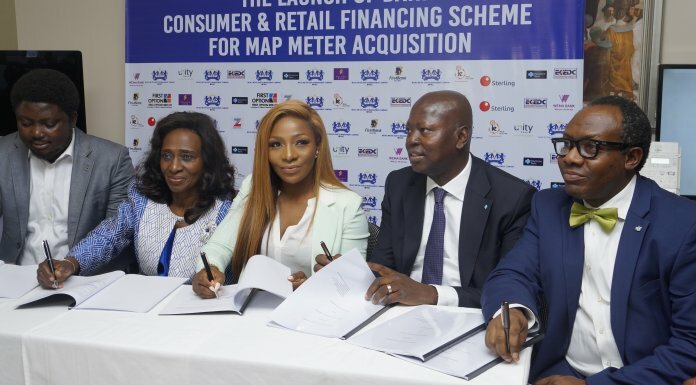 UP, (otherwise known as Unified Payments) one of the leading payment and financial technology companies in the country has announced that it now offers American Express Card acceptance to merchants in Nigeria. In demonstration of UP’s cross-enterprise alliances and capabilities, the firm would be the first entity in Nigeria to enable merchants to accept American Express Cards as means of payment for goods and services at merchants locations in Nigeria. UP would accept American Express Cards across its networks. Under the terms of the agreement, UP would be directly responsible for recruiting new merchants to accept American Express Cards and in managing the ongoing relationships. Speaking at the unveiling of the partnership in Lagos, recently, the chief executive officer of UP, Agada Apochi, his company was delighted to contribute to the ease of doing business in Nigeria by enabling merchants to grow their businesses by accepting American Express. UP prides itself in its mission statement of professionalism, respect, innovation, dependability, and Execution. Incorporated as SmartCard Nigeria Plc, the company was later known as ValuCard Nigeria Plc prior to becoming UP, following the decommissioning of its domestic-only payment or card scheme and transformation to scheme-neutral and option-neutral PayFinTech company with ownership of different technologies. On the other hand, the American Express is a global financial services company, providing its customers access to products, services and experiences that enrich their lives and build business success.